It is time for celebration. Tomorrow is the day for Bhutanese New Year’s festival. The specific of Losar differ from region to region and particularly tomorrow is Sharchokpa Losar. It is the traditional practice. Starting from the food preparation, presentation, consumption, and eating; it has symbolic meaning. More importantly it is the day where family unit and reinforce community bonds with verities of games being played. It is definitely my time to move to a brand new place to work. I will be henceforth working with Department of Road in Regional Office at Tingtibi, Zhemgang District. It was worth attending induction program for two weeks with Royal Civil Service Commission and Ministry of Work and Human Settlement. I am yet to be there and prepare bucket list to explore the region and beyond. A change, a new job, a new place to live. Happy Losar to my fellow bloggers and I wish happiness for times to come in your life. Happy Losar to you. In fact you are moving to a nice place. Tingtibi is the place where I began my career. 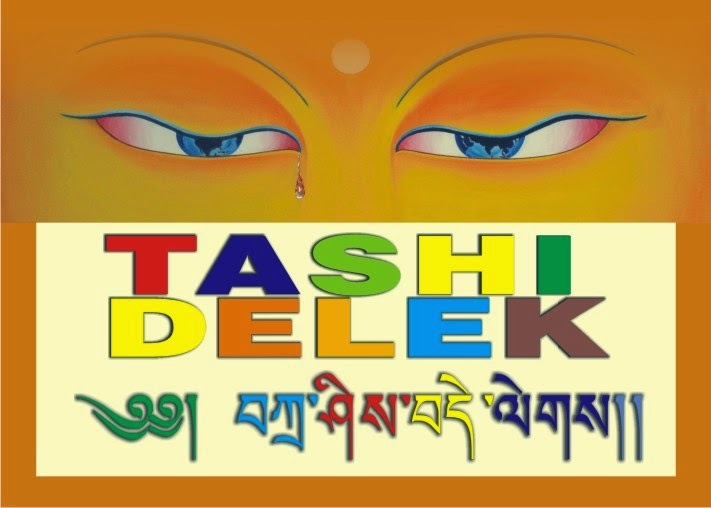 Happy losar to you sir. Enjoy the serene place of Tingtibi. Happy Losar Sangay!! I hope it's a great celebration. I'm so naive and oblivious with the other festivities of other cultures. Thanks for this information, Sangay. And Happy Losar to you. 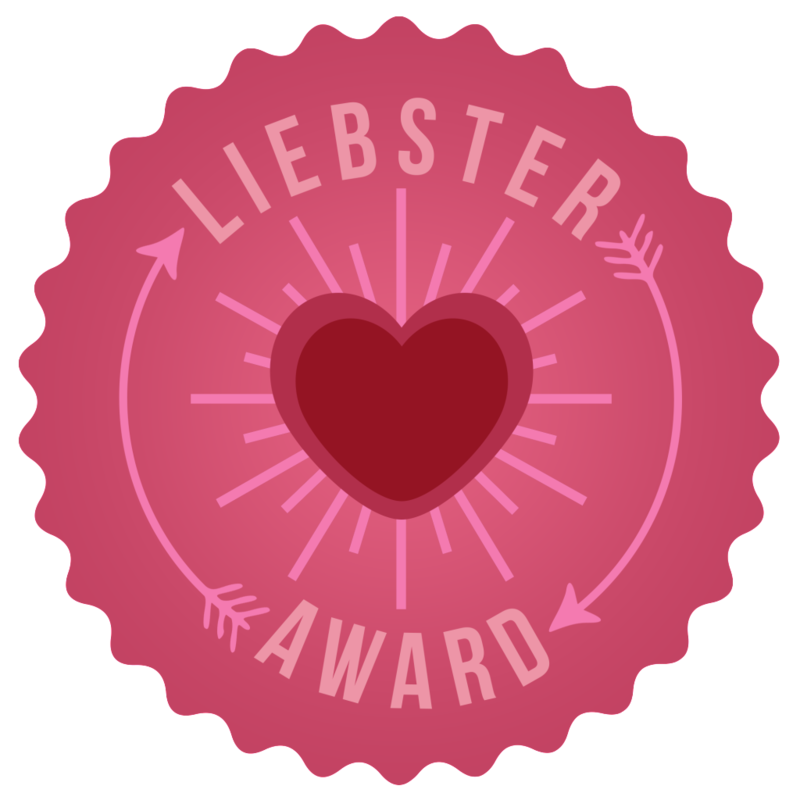 Hi Sangay, I have nominated you for the very inspiring blog award. Visit my blog for details. Sir I have nominated you for the inspiring blogger award. 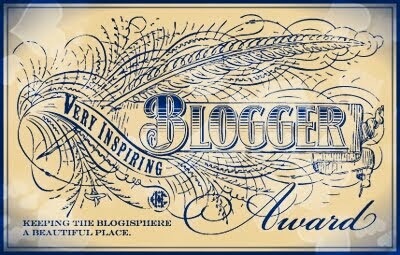 Hey bro...indeed you are an inspiring blogger...i too have you in my list of nominee...please do visit my blog!